We kick off this week how we routinely do here at SuperPhillip Central with SuperPhillip Central's Favorite VGMs. We've been doing this for about three years now, and we have no signs of stopping. Perhaps we will if great video game music somehow dries up, but we're not thinking it will any time soon! This week's edition has music from Dragon Quest VIII: Journey of the Cursed King, Professor Layton and the Unwound Future, and Final Fantasy V.
The theme for Mario Circuit, Luigi Circuit, and Yoshi Circuit in Mario Kart: Double Dash! !, Circuit is a peppy and cheerful tune full of uptempo whistling goodness. Double Dash!! 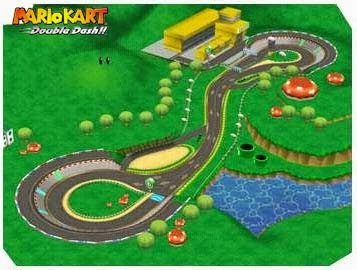 is not only a notable entry in the series for being a drastic departure on the formula of any Mario Kart past and future due to its two person kart, but it's also notable for having a fantastic multiplayer and groovy track design. With the news that Studio Ghibli is taking some time off for reevaluate the future direction of the company, it felt right to bring up a song created by the studio's main composer, Joe Hisaishi. 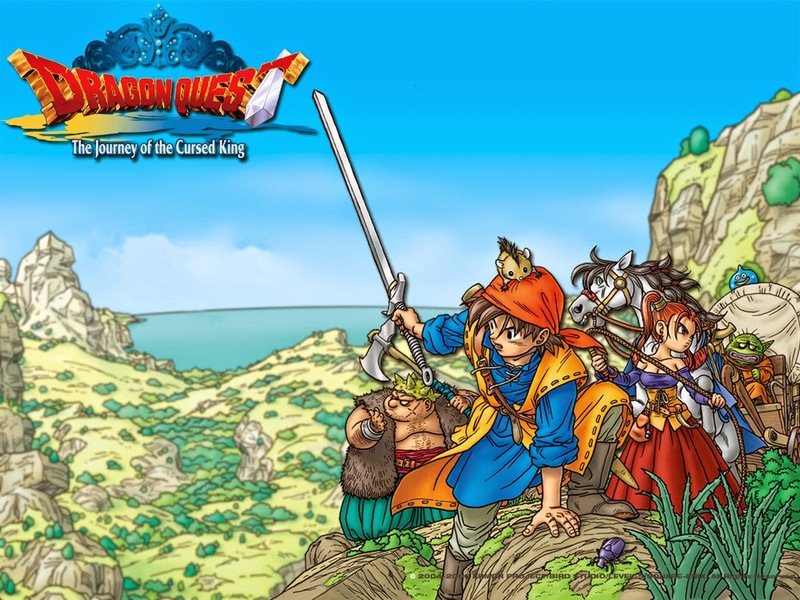 Dragon Quest VIII was the sole PlayStation 2 era entry in the series, but man, is it a terrific game to represent that era! The Big Olive is Athens in the universe of Disney's Hercules, a clever take on New York City being known as the Big Apple. 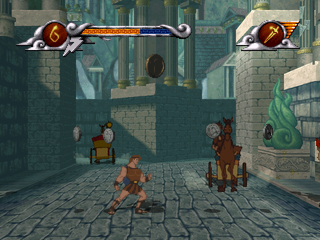 This city level has multiple 2D planes to it, offering the ability to move along rooftops, down alleyways, up in the rafters, and on the city streets of Athens. Just watch out for pickpockets and electrocuted cats. Eh. Don't ask. This live version of the London theme recorded with real instruments did not play in Professor Layton and the Unwound Theme. 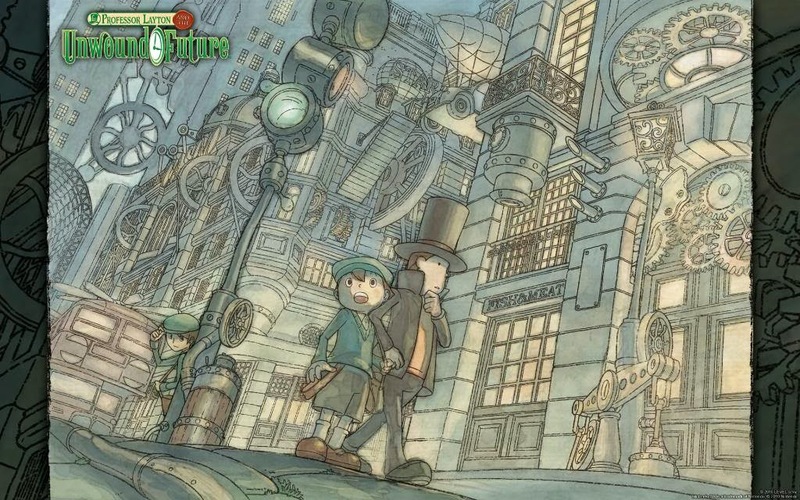 However, it would find a place in the soundtrack of Professor Layton and the Azran Legacy for the Nintendo 3DS. It's a somber, melancholy piece that holds a lot of precious beauty to it. 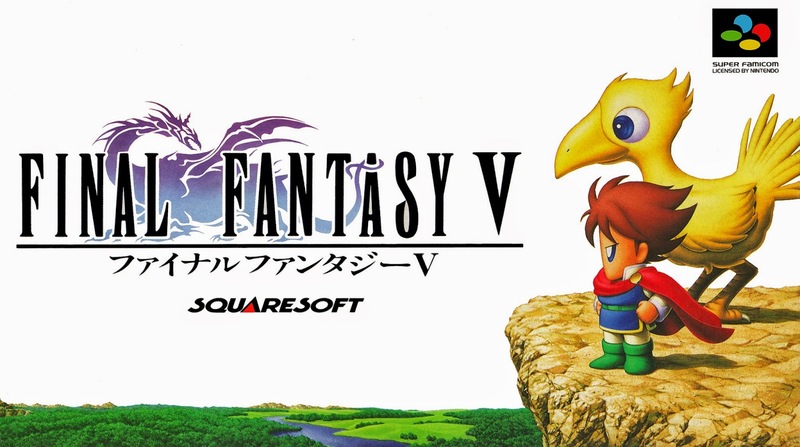 A popular piece for Final Fantasy fans and those who enjoy the music of longtime series composer Nobuo Uematsu (or anyone who just likes excellent music), Battle on the Big Bridge is one of the special battle themes within Final Fantasy V. The original Final Fantasy V released for the Super Famicom, but it would never make the trip across the pond to the West until the Final Fantasy Anthology duo of discs that released for the original PlayStation.